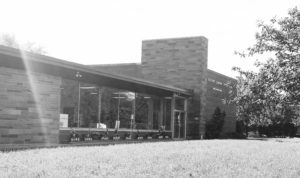 Kingsway was founded in 1966 as the Camden County Section of the New Jersey Association for Children with Learning Disabilities (ACLD) featuring a five-morning per week nursery school program at a local church. 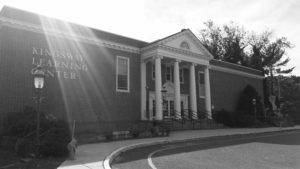 By 1973, it was apparent that Kingsway needed a facility to call its own and purchased a vacant school building in Haddonfield, NJ which became our home for the next 45 years. Continuing to grow and expand services to better meet the needs of children and their families, Kingsway opened an Early Intervention Program and over the years became a highly-respected program for students with unique comprehensive Elementary educational program with a clinical focus through the 8th grade. 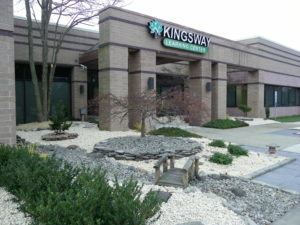 In 2004, Kingsway opened a Secondary Program in Moorestown, NJ for students aged 14 through 21 and through that initiative pioneered educational initiatives in pre-vocational skills training in school based career centers, community based job sampling in collaboration with local and national business partnerships and student focused planning to facilitate successful transition to the community after graduation. In January of 2019, the two separate programs merged into one new facility located in Voorhees so as to facilitate opportunities for continuity of services throughout the school experience and also take advantage of the latest technological and clinical advancements. Much like the expansion into Secondary level Programming 15 years earlier, Kingsway has once again listened to the needs of parents and community members and expanded its mission of service to individuals over the age of 21. In late 2018 Kingsway opened a pilot project as a precursor to opening an Adult Day Program that will extend our focused approach of developmental advancement, educational achievement and work readiness to both Kingsway graduates and other members of the community.